We offer precision parts manufacturing for analytical industries based on volume and the type of materials used. 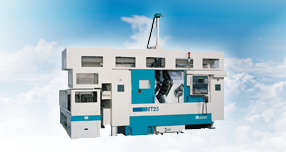 We have a range of state of the art machines which enables us to manufacture in a fast and efficient way. Typical products we manufacture for our clients are different type of fittings and speciality gas filters. Besides manufacturing individual parts we also offer complete assembly services.